Log in to the Admin and click Products on the Admin sidebar. Then, click Catalog under Inventory. Click the Add Product menu in the upper-right corner. Then, select Simple Product. 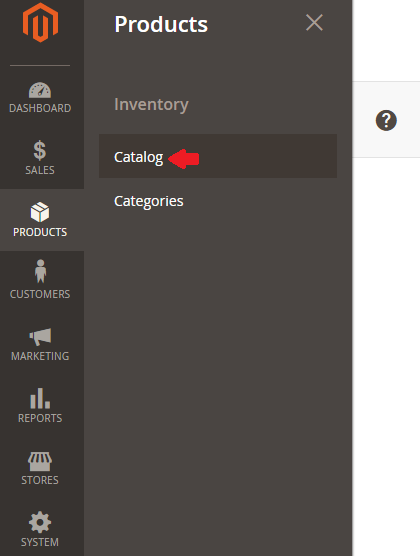 If you have different Attributes Sets in you store, you will need to select the correct set before filling in the fields for the product. Enter or select the Template Name in the Search box. Choose the Template that you want to use from the list. The fields will update to reflect the Template. You can either use the default SKU that is based on the Product Name, or enter another. Set the Tax Class as either None or Taxable Goods. Drag an image from your desktop and drop it on the Camera tile in the Images and Videos box. Click the Camera tile in the Images box. Navigate the image file on your computer. Then, select the image and click Open. 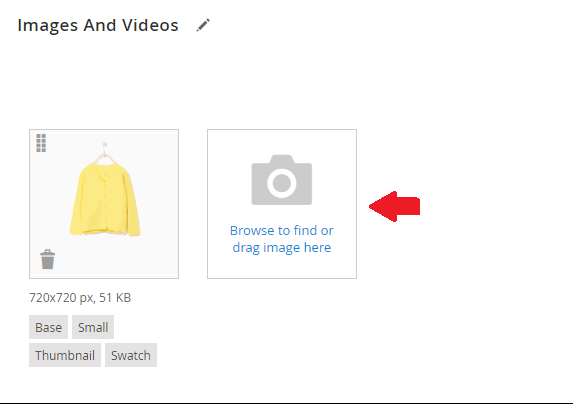 A placeholder will appear until you upload a Product Image. Input the Quantity of the product that is currently in stock. Begin by searching to find a match. Then, select the Category. Click Show List to see the Category tree. Then, click on each Category that you want to assign to the Product. Click New Category and enter the Category Name. Then, choose the Parent Category to determine its position in the menu structure. Lastly, click Create Category. Enter the Description of the Product directly into the text box and format it as needed. Click Save to publish the product. 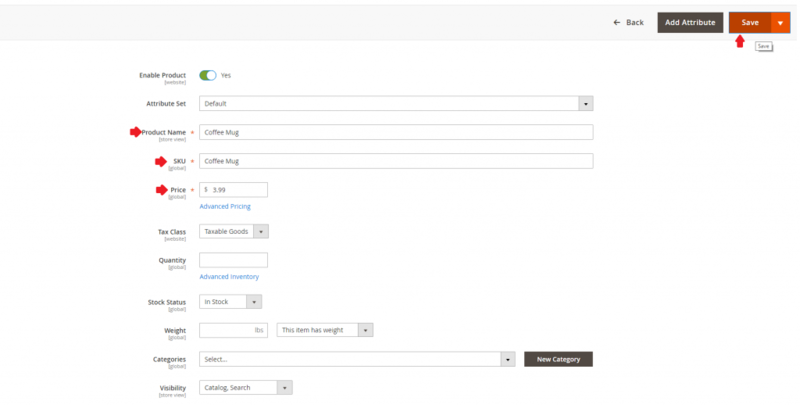 To view the product in your store, click on the Admin menu in the upper-right hand corner. Then, select Customer View. 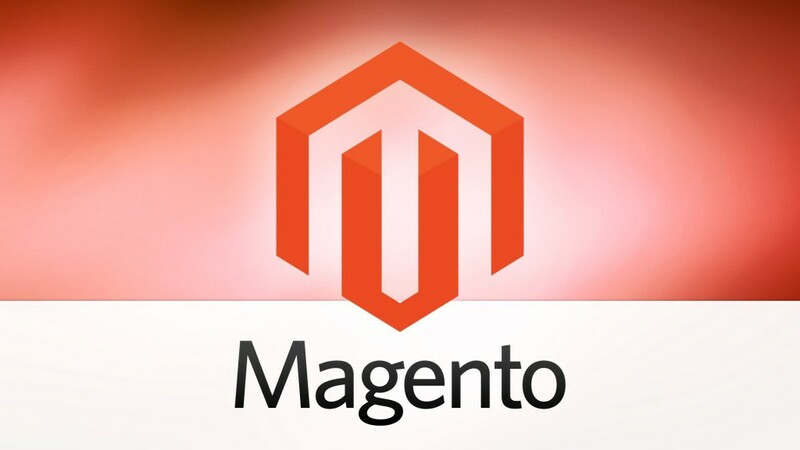 If you are still unsure on how to create Simple Products in Magento 2 or are interested in our Magento Hosting services, contact us here at Centennial Arts with the link below!